Join experts from across various industries to stay on the cutting edge of design trends, new technologies, and dynamic workflows. In just one hour, you can improve your design process and learn innovative ways to express your creative vision. And if you have an idea for a topic we should cover in a future webinar, email us! 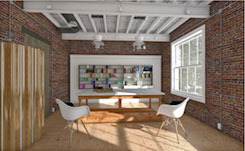 Understand how to perform the new Lumion LiveSync connection between Vectorworks and Lumion. 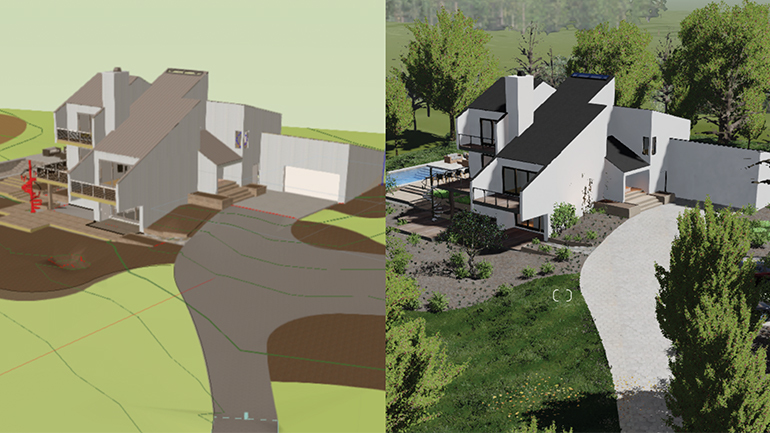 Gather tips for preparing a Vectorworks project to use in Lumion. Uncover new options in visualization styles that LiveSync enables for use in presentations. *Lumion and the LiveSync plug-in are available on the PC and for English language users on the Lumion website: https://lumion.com/.